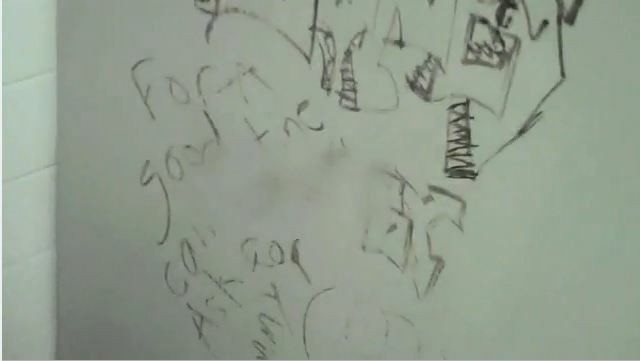 It says on the toilet wall, “for a good time, ask for tammy”. And there he goes, calling the pimp asking for a good time. Hilarious stuff.